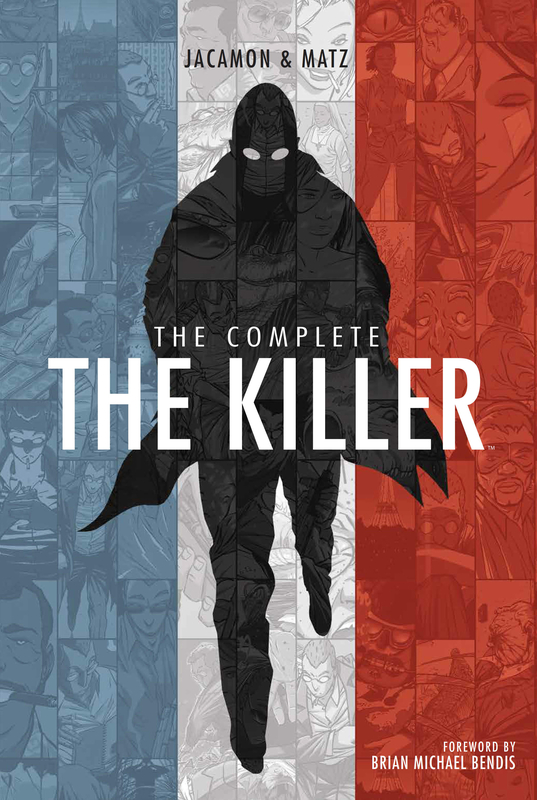 Artist Luc Jacamon and writer Matz ( The Black Dahlia ) deliver the definitive collection of the Eisner Award-nominated crime saga, The Killer , a hardboiled, noir series following a hitman lost in a world without a moral compass. Get inside the mind of a professional assassin, a man of few scruples, nerves of steel, and a steady trigger finger. A man whose crimes might be catching up with him. A man on the verge of cracking. After misadventures in Central and South America and having earned enough money to retire comfortably, the Killer retires to Mexico, but his colleagues are still in need of his irreplaceable skillsc and before long hefs drawn back into the great geopolitical game between Cuba, Venezuela, and the United States.